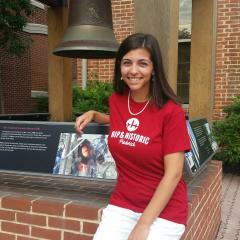 Things are heating up as the temperature climbs in Frederick! Not only does Frederick have plenty of great things to do, it also offers lots of great treats to help you cool off. Summer is the time for the whole family to indulge in some sweet and refreshing snacks. After all, you deserve a reward after braving the summer heat! Frederick is full of great places to find the quintessential summer delight, ice cream. 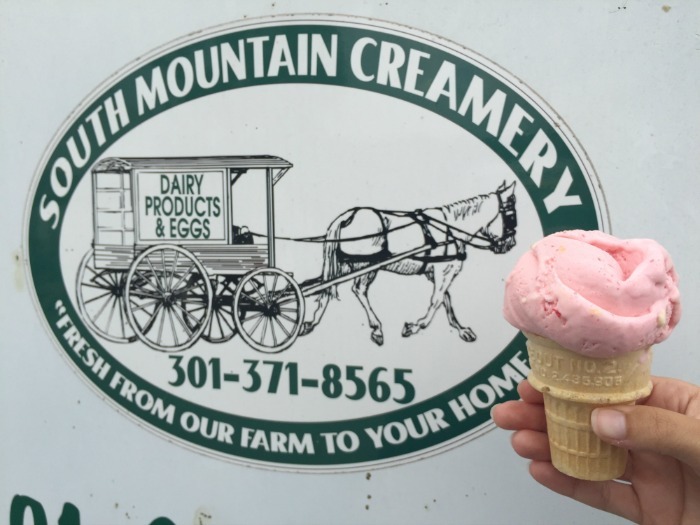 Savor the creamy all natural taste of your favorite flavor in Karen’s Kountry Store at South Mountain Creamery. Everything sold in the store is guaranteed to be fresh and made with only natural ingredients. This popular Middletown farm is also home to cows, pigs, and other animals. You can see them and even feed them during your visit on one of the farm’s guided tours. 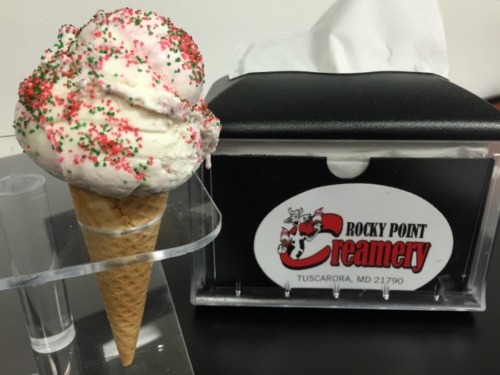 Rocky Point Creamery is another great stop for fresh ice cream made on site. Located in Point of Rocks, only minutes from the historic Point of Rocks Railroad Station, this farm store offers a variety of ice cream flavors and unique creations. Don’t feel like leaving the air conditioned car? Stop by the drive through window and bring your favorite treats home! If you are looking for something a bit more healthy but equally delicious, be sure to visit Frederick’s newest juice bar GOOD juju. 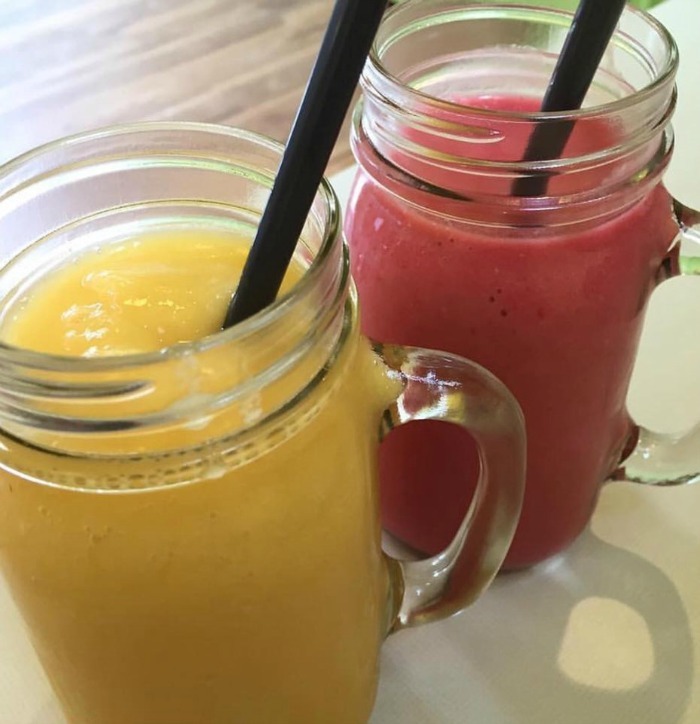 Offering refreshing juices, cold smoothies, and a full menu, this is a visit that is sure to delight even the least health conscious eaters! GOOD juju has plenty of options for vegetarian, vegan, and gluten free visitors, as well as a lovely outdoor seating area. Located in Downtown Frederick’s Everedy Square, this unique restaurant is only steps away from great shopping and entertainment. Can’t decide what kind of treat you want? The North Market Pop Shop is a great choice! 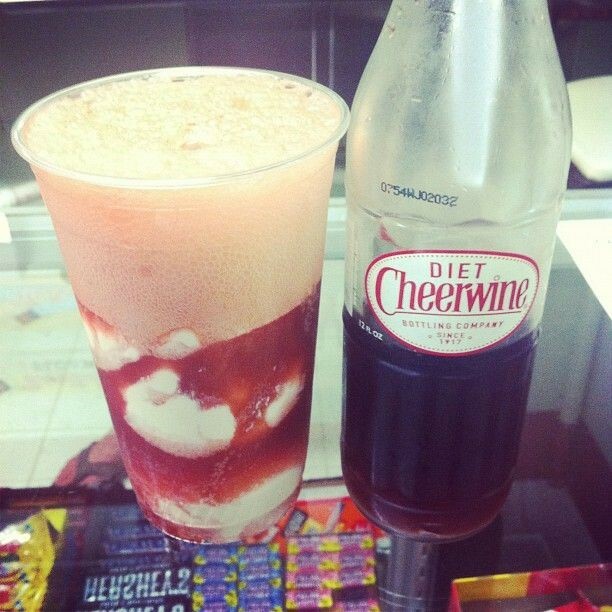 Quench your thirst with one of over 400 different varieties of bottled soda, enjoy a scoop of ice cream, or combine the two to make a custom ice cream float. The shop also offers candy, popcorn, and other year-round treats.